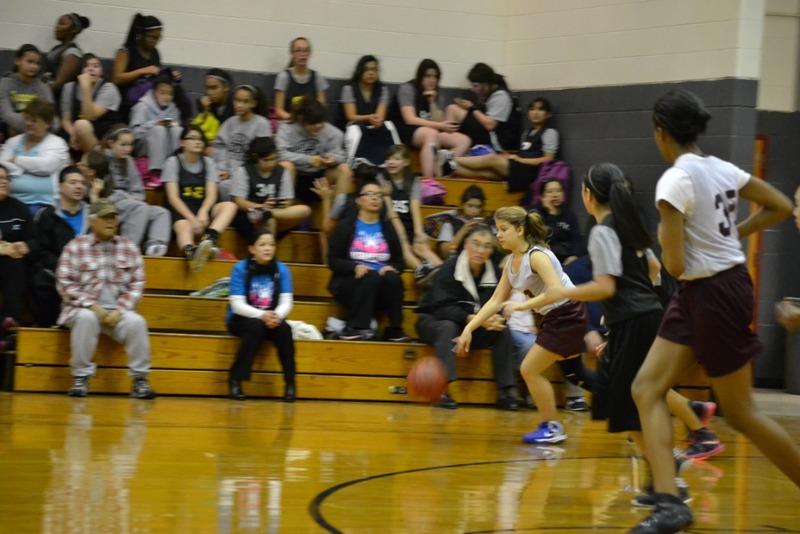 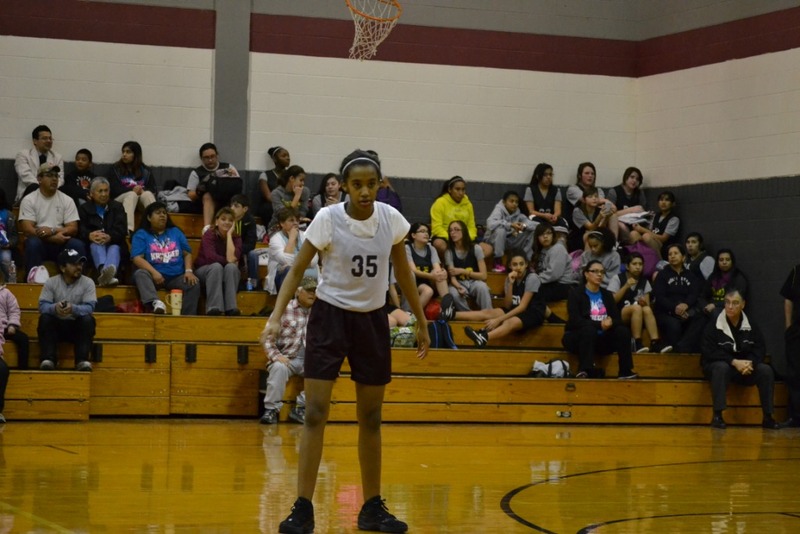 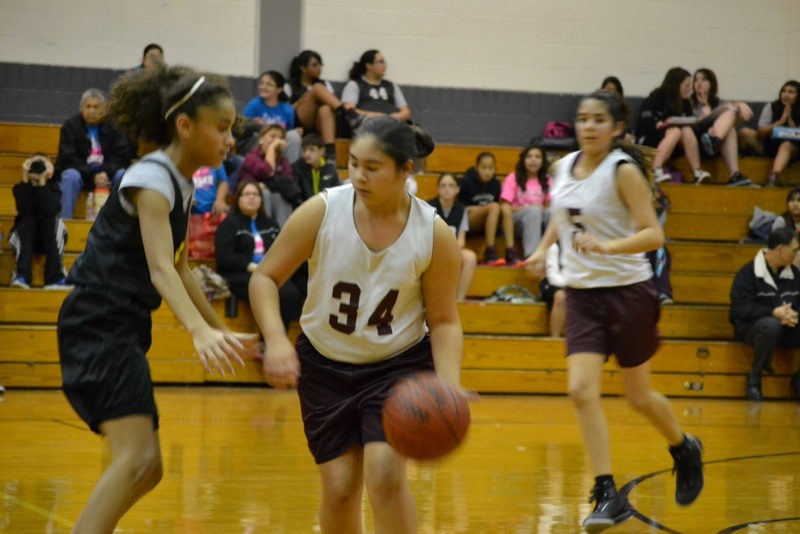 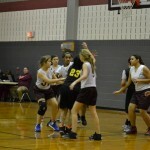 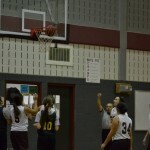 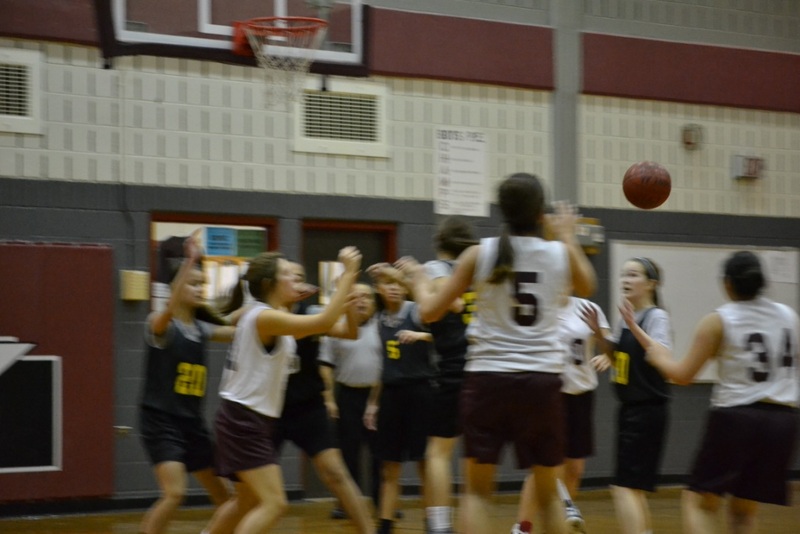 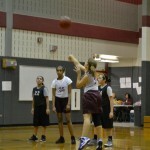 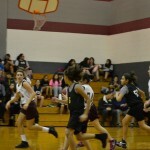 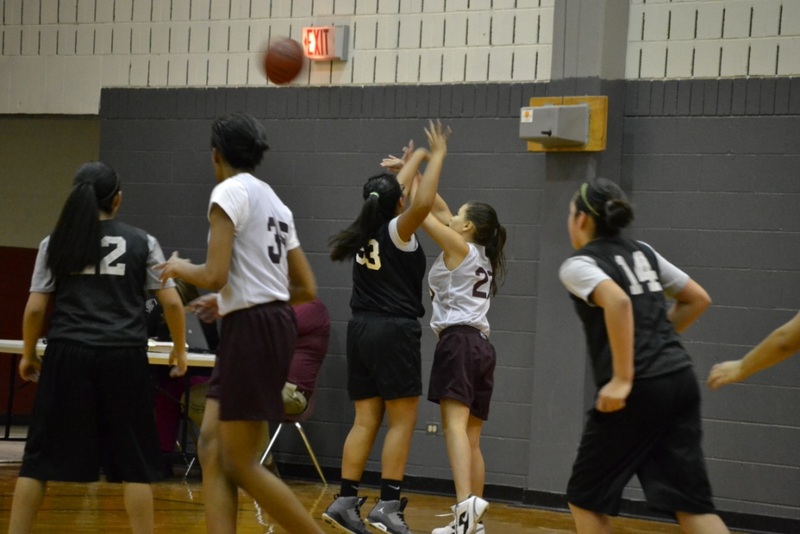 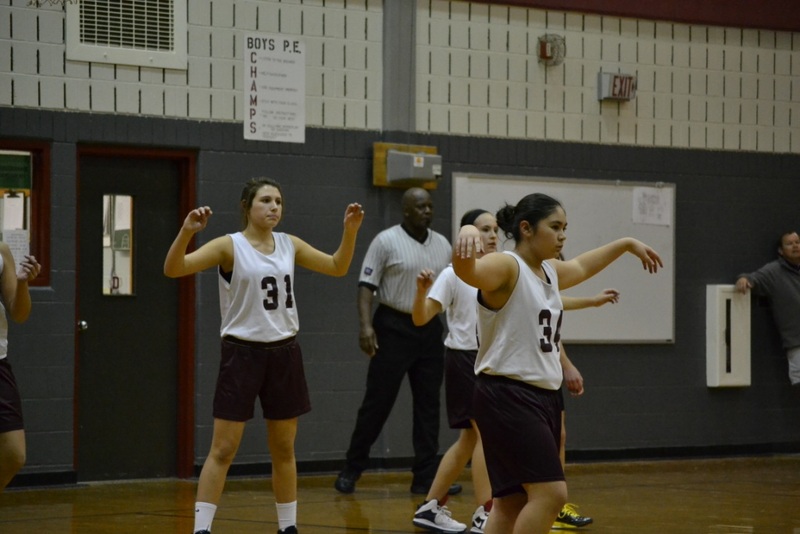 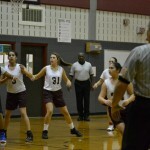 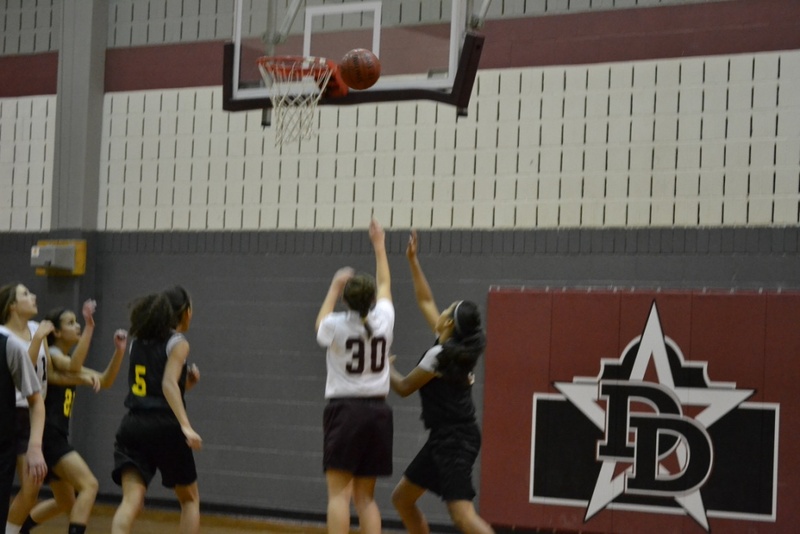 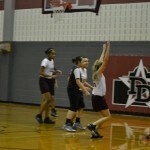 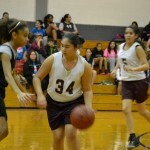 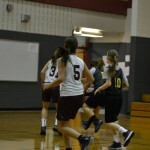 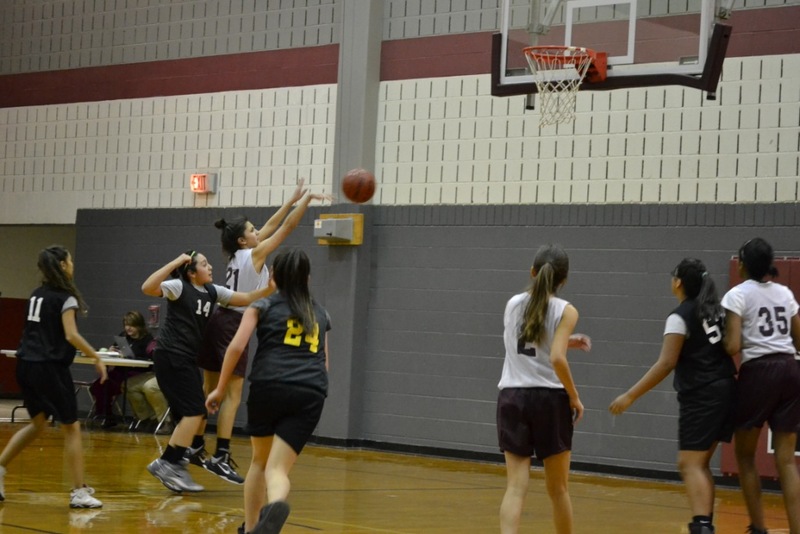 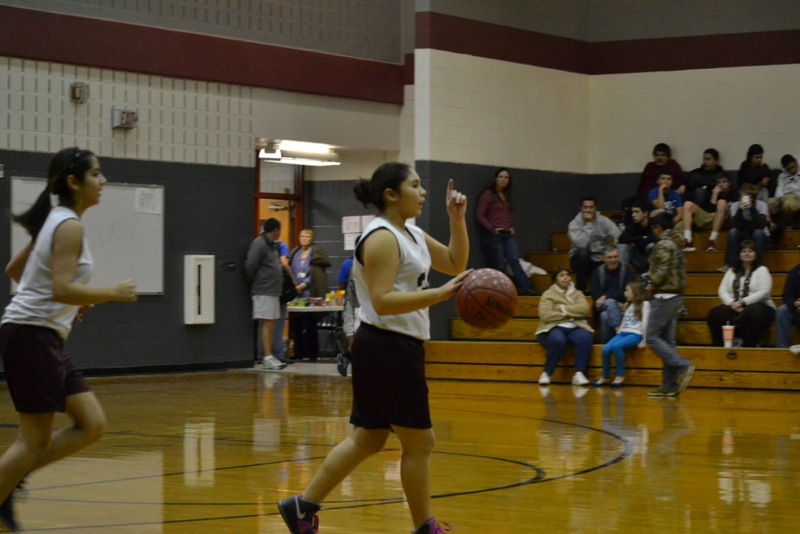 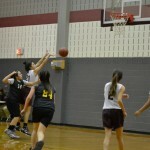 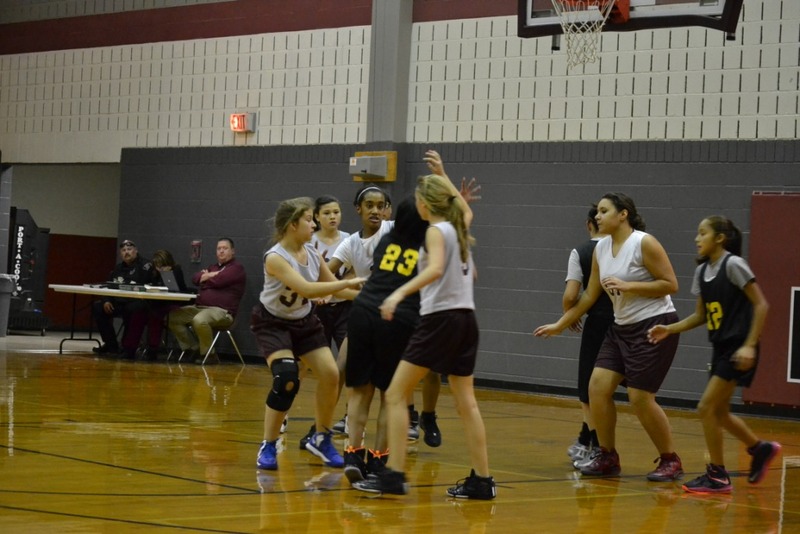 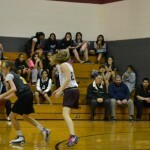 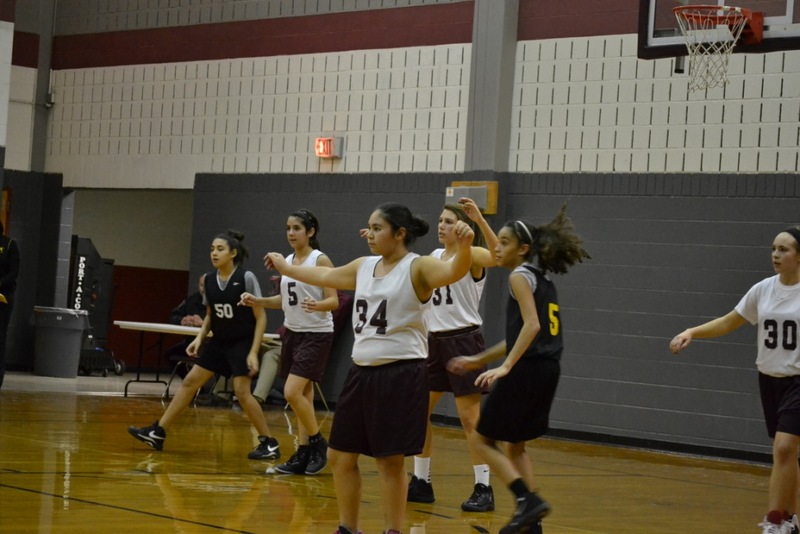 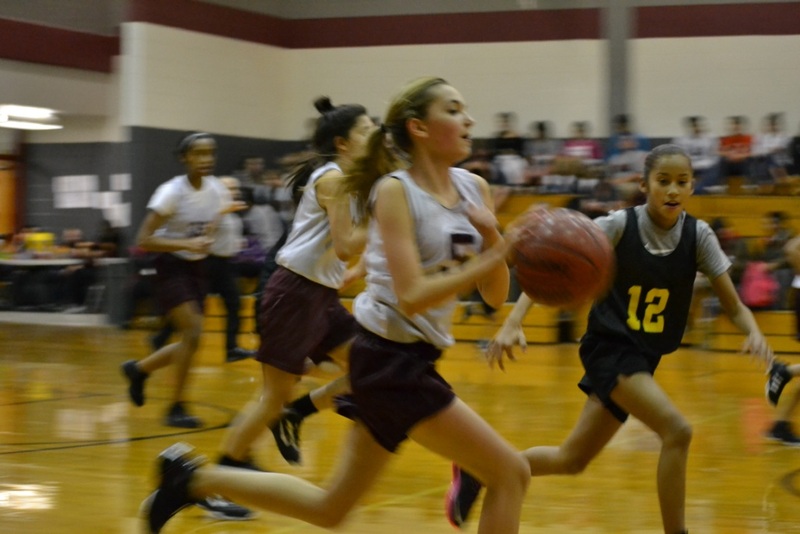 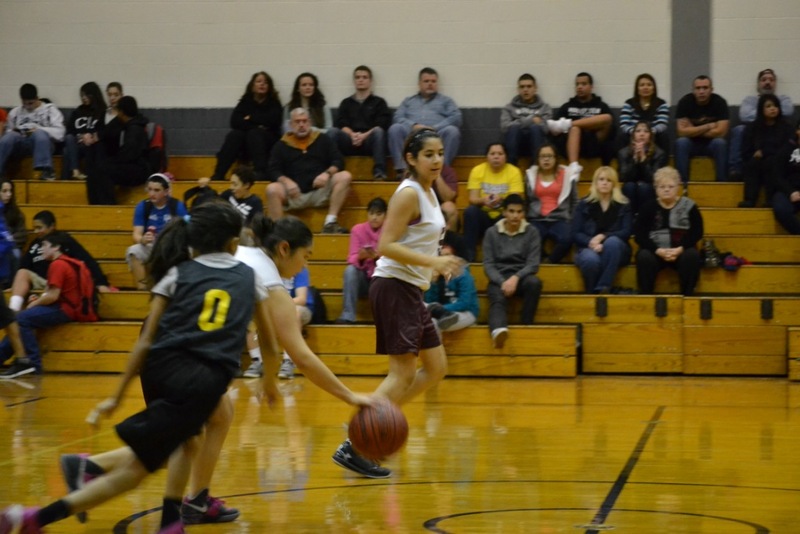 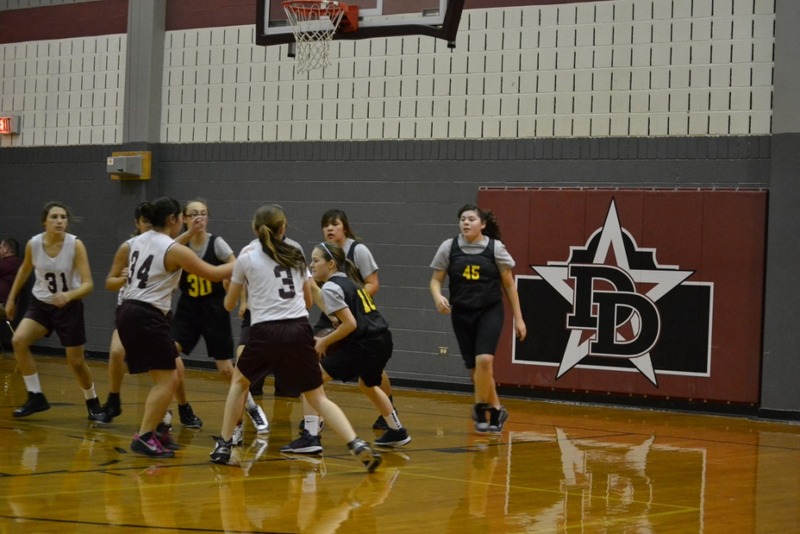 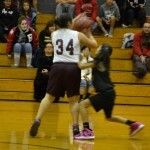 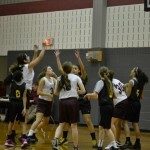 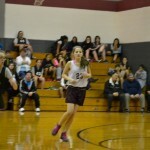 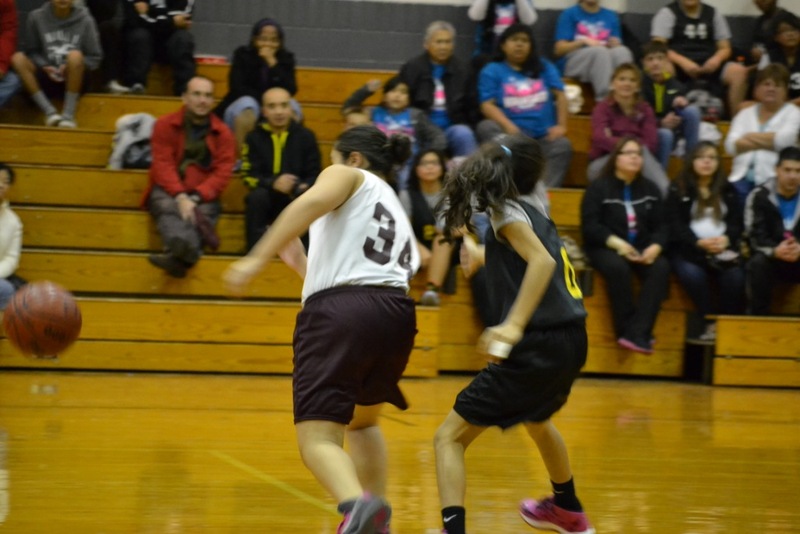 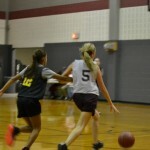 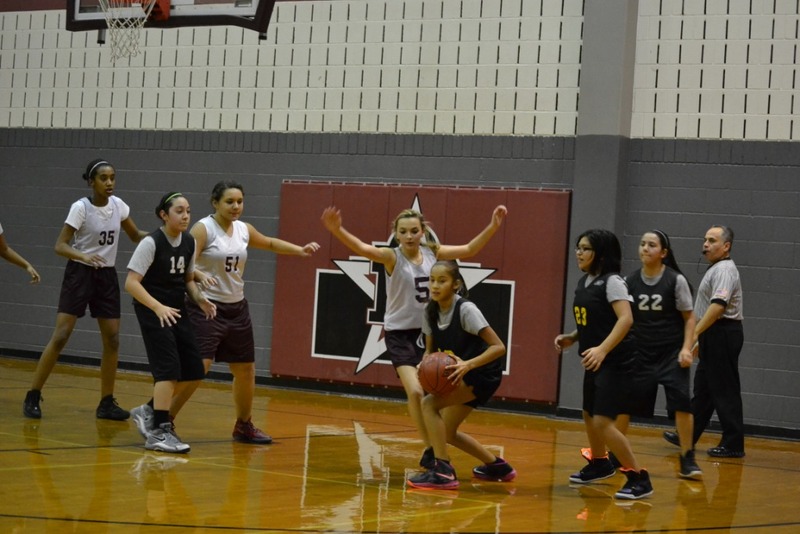 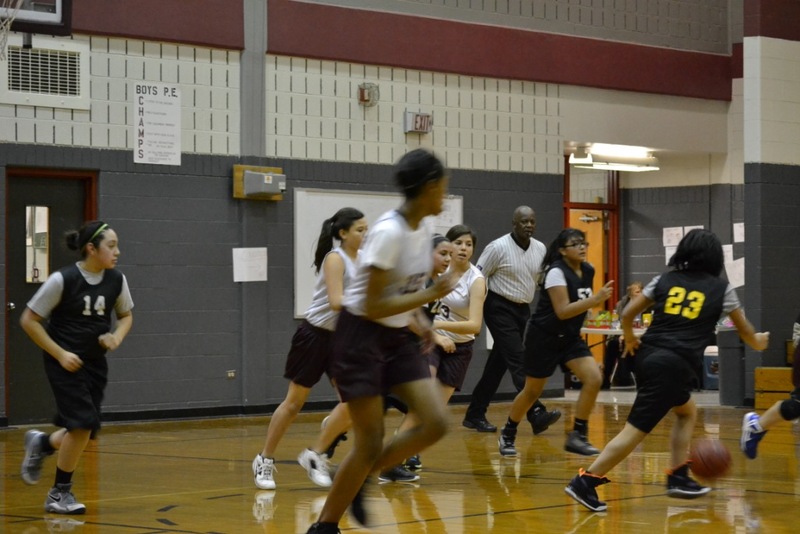 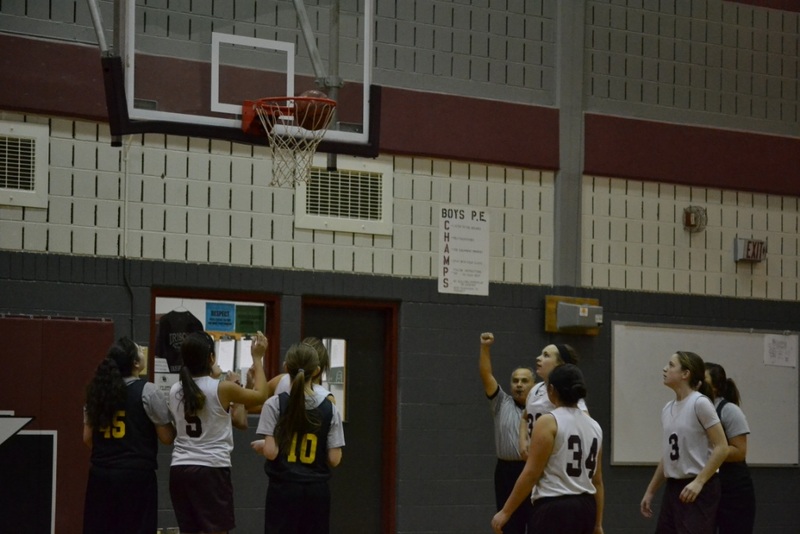 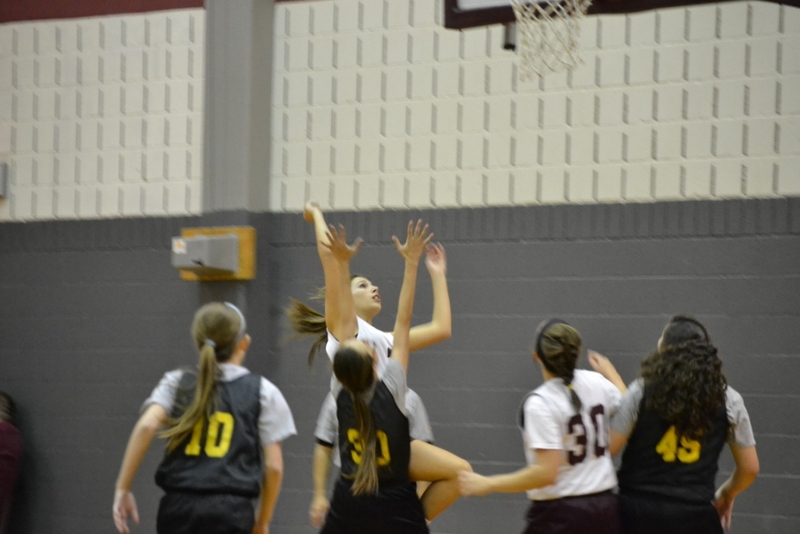 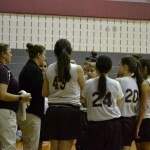 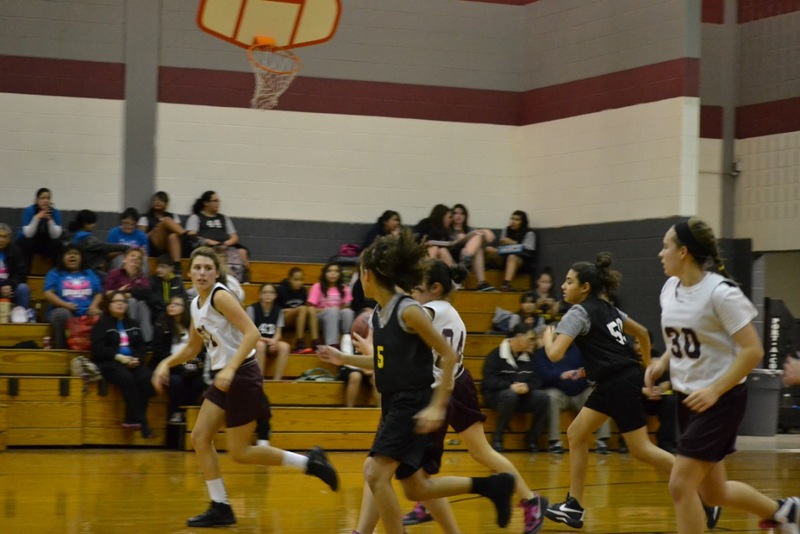 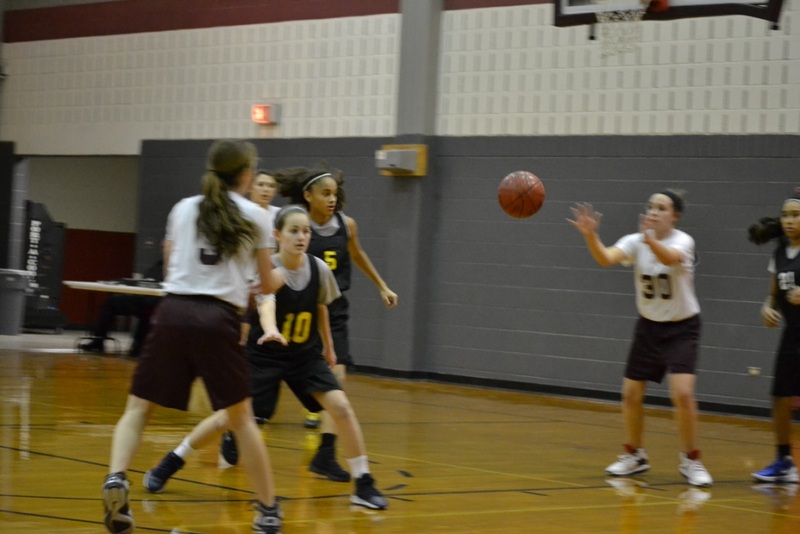 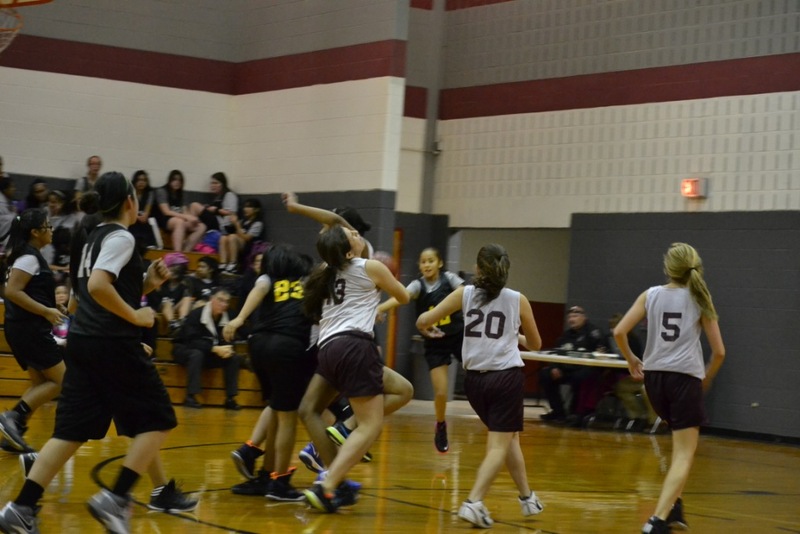 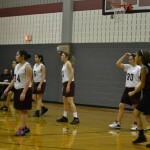 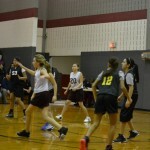 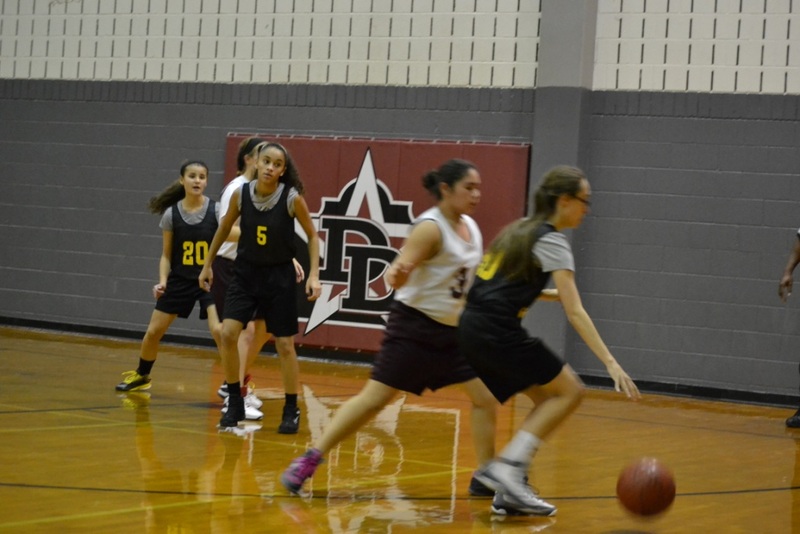 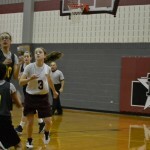 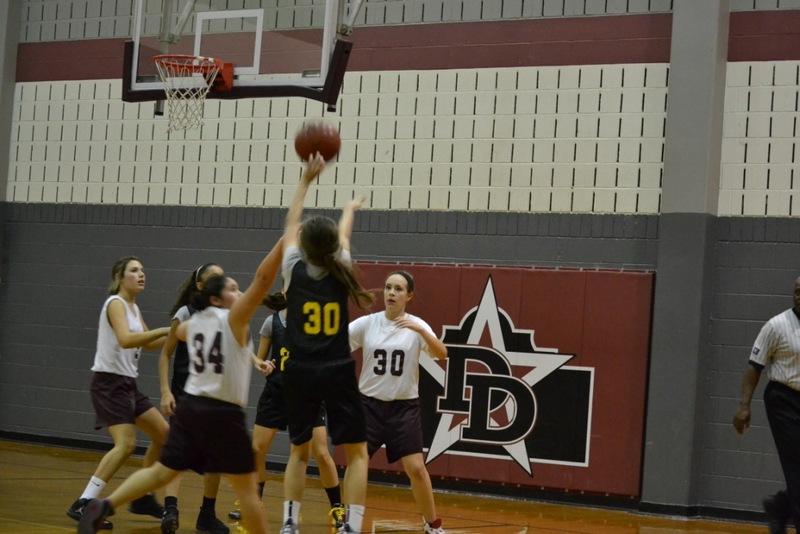 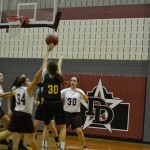 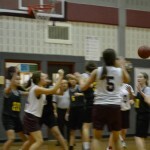 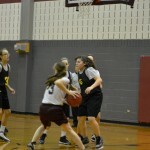 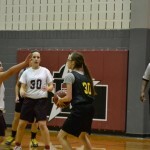 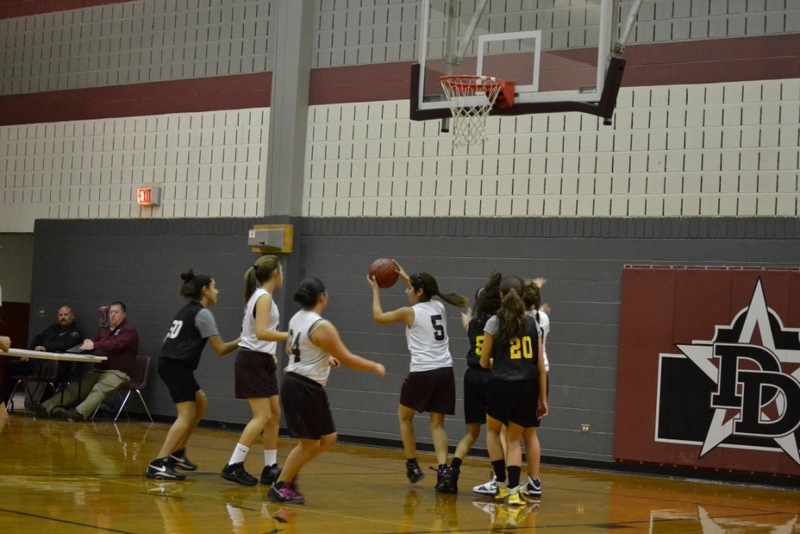 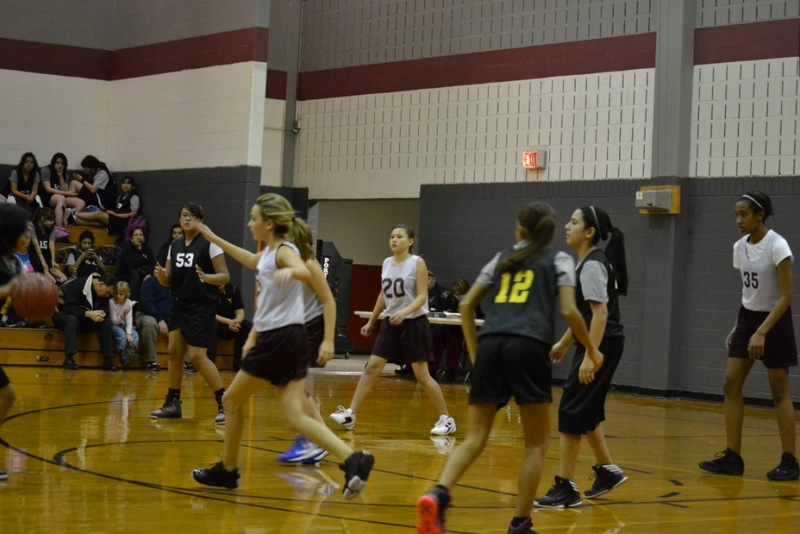 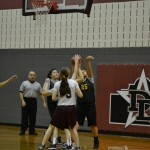 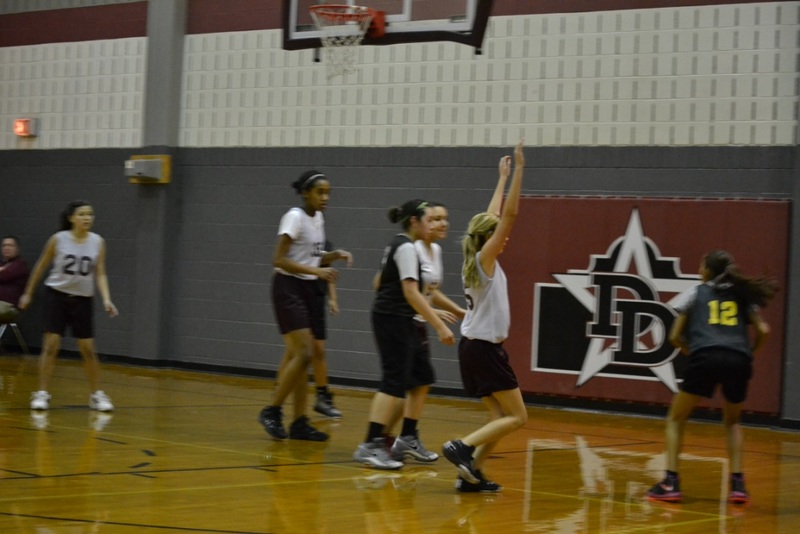 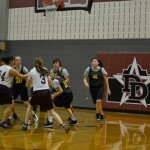 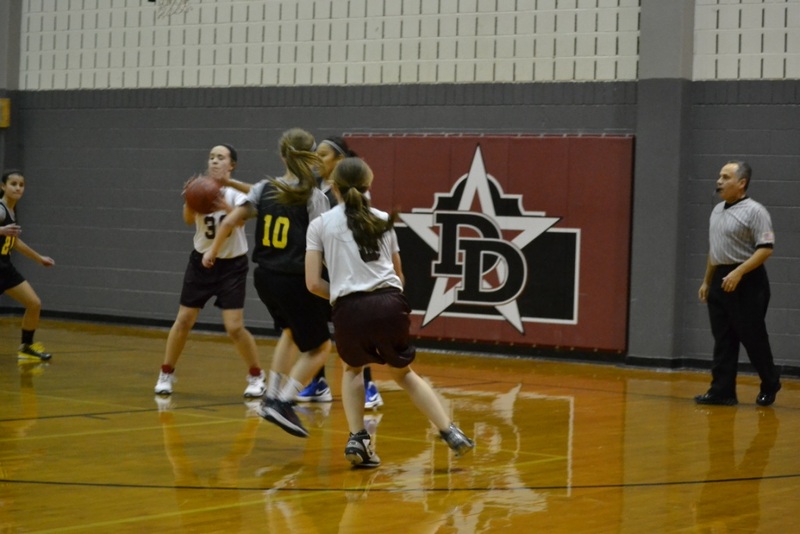 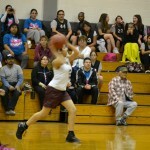 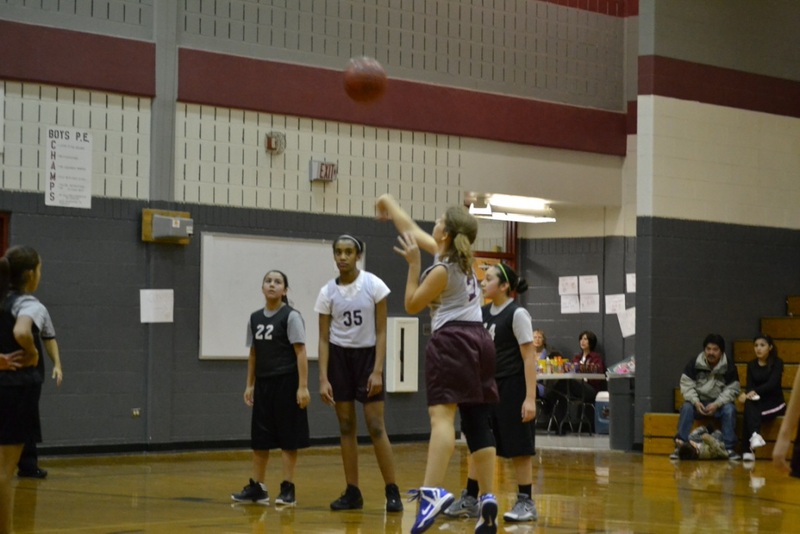 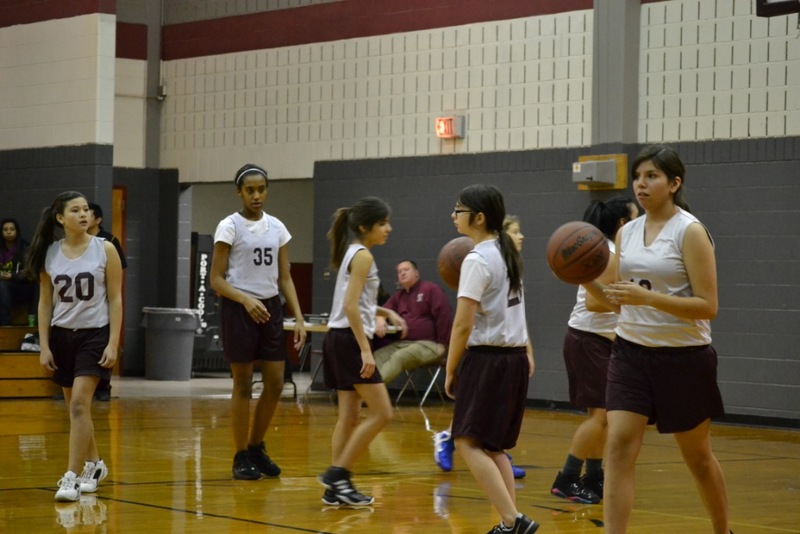 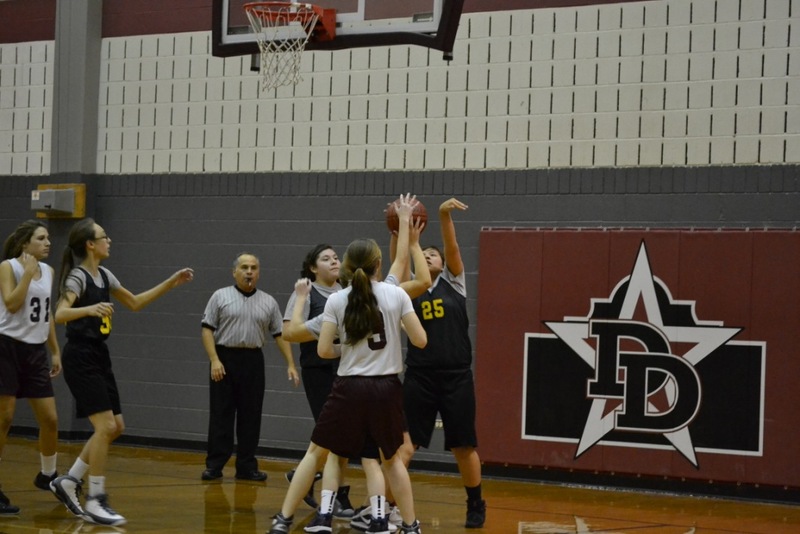 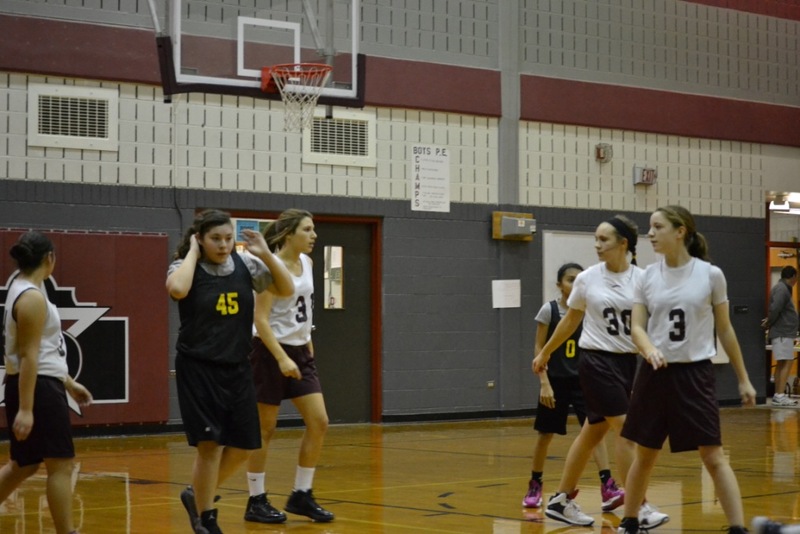 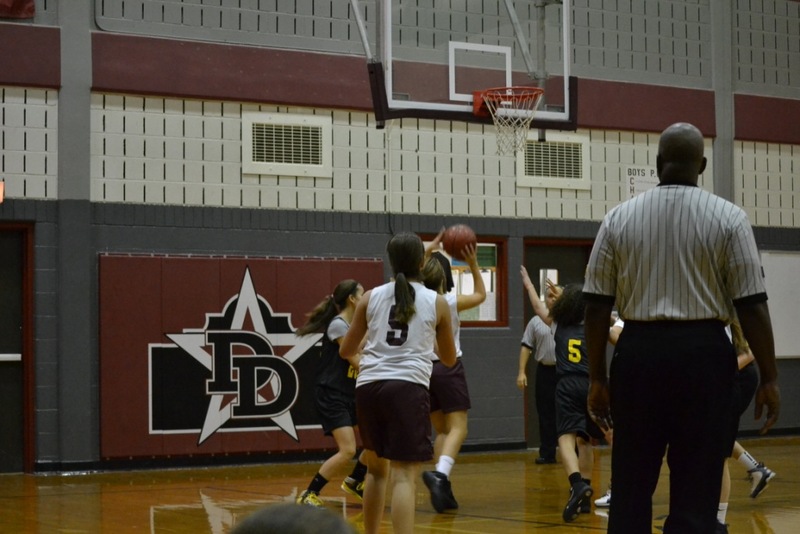 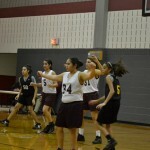 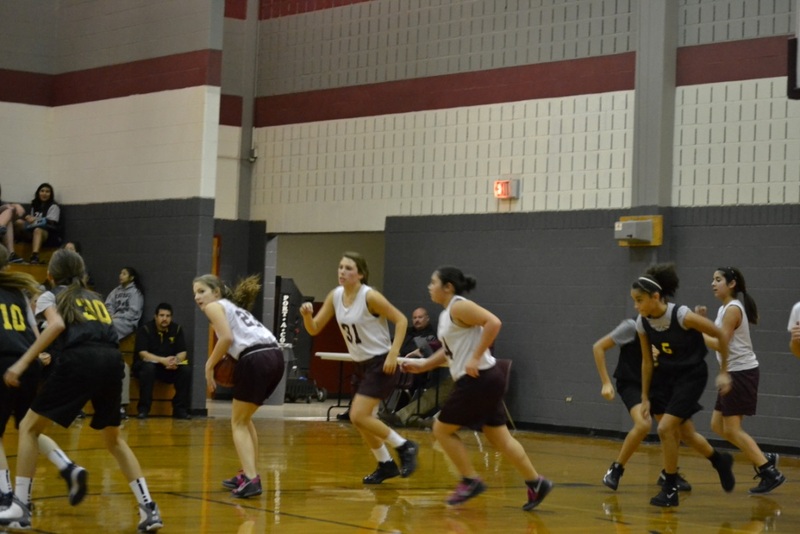 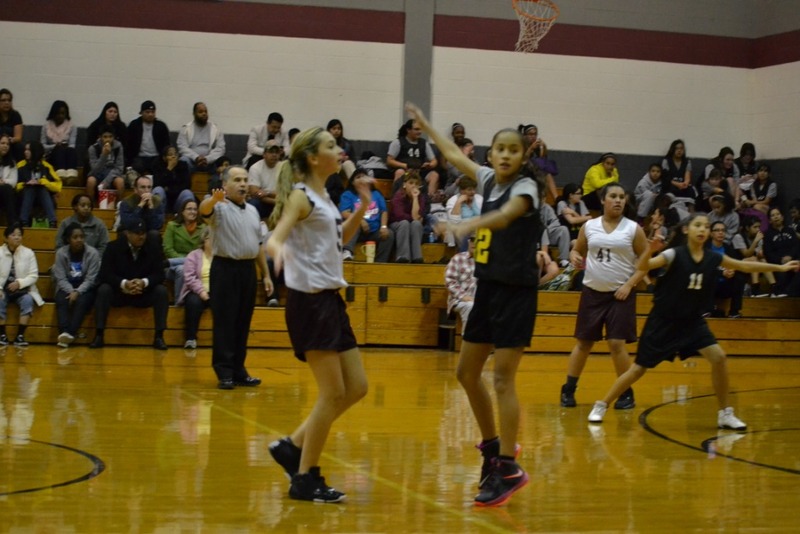 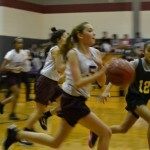 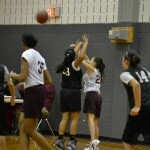 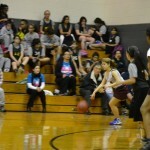 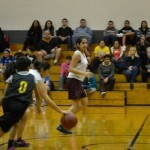 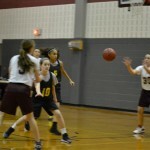 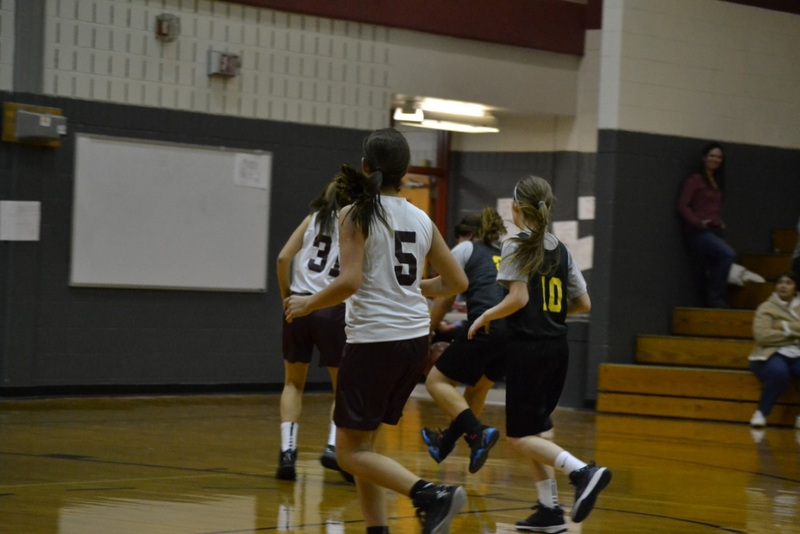 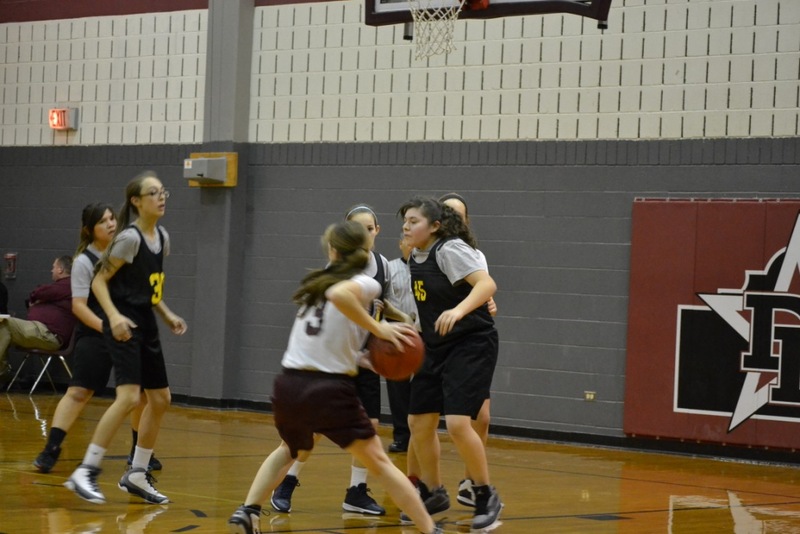 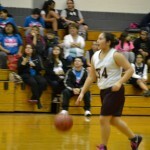 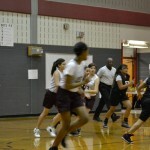 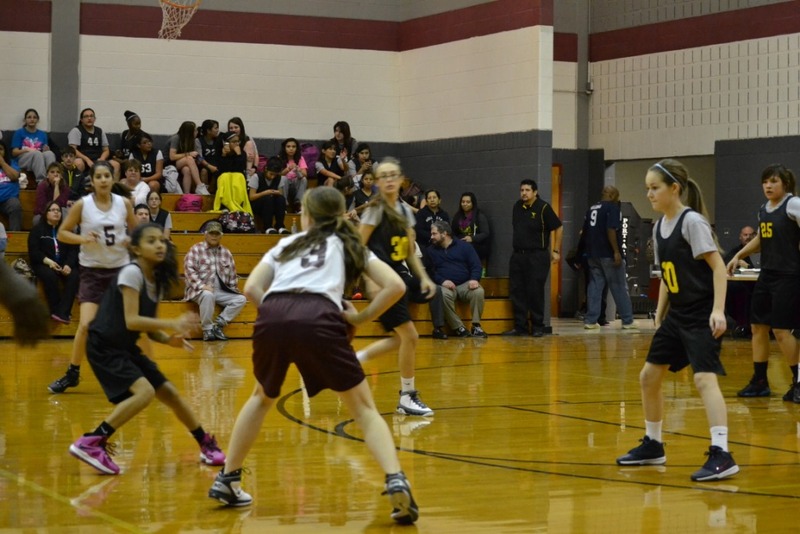 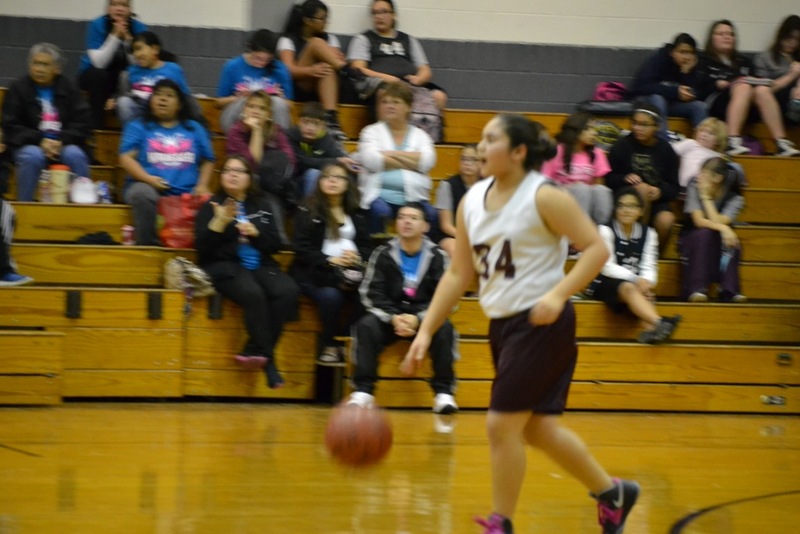 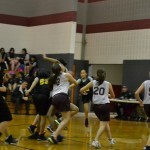 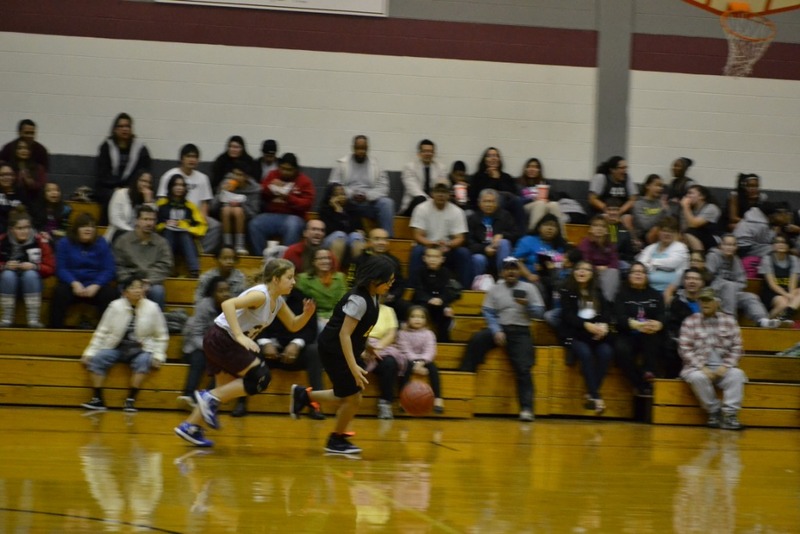 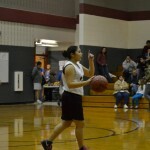 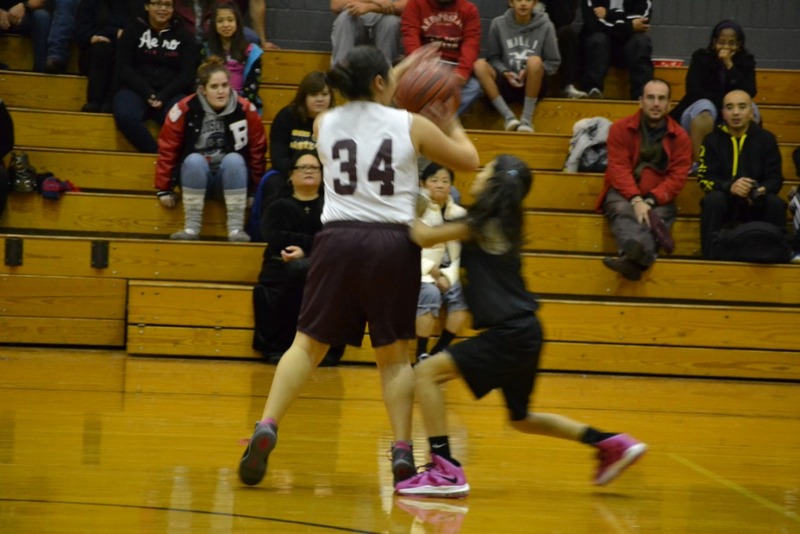 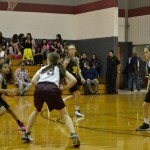 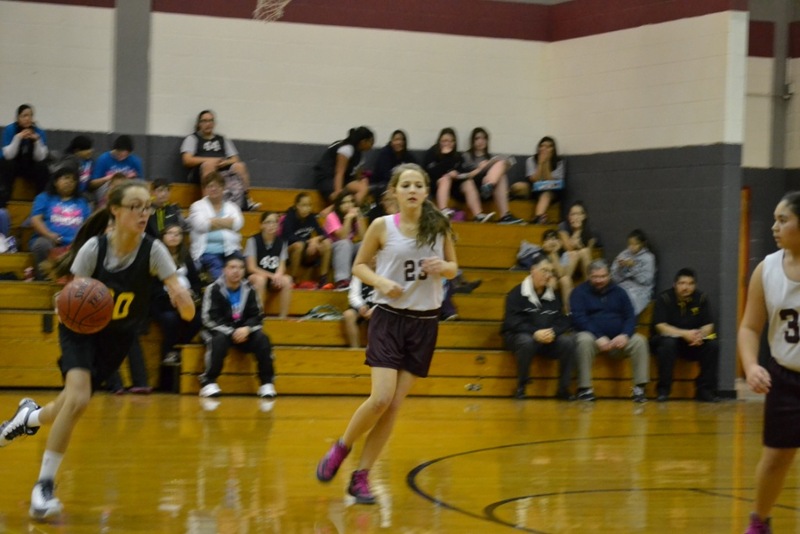 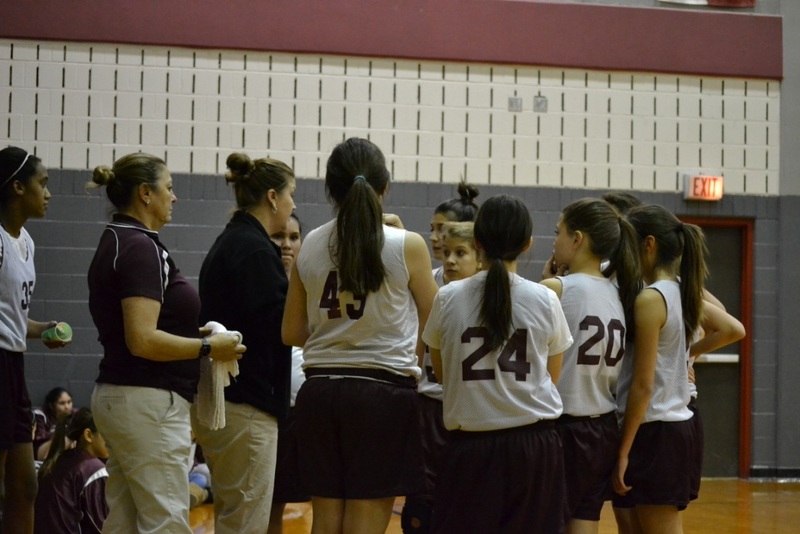 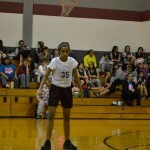 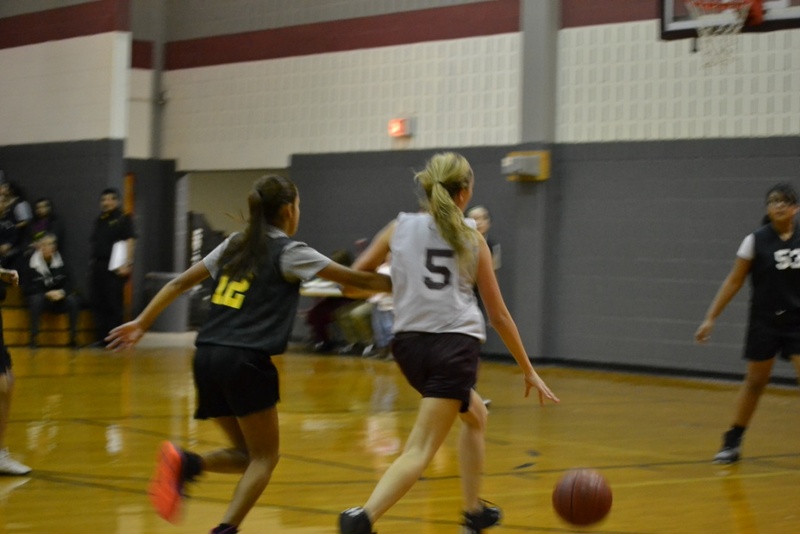 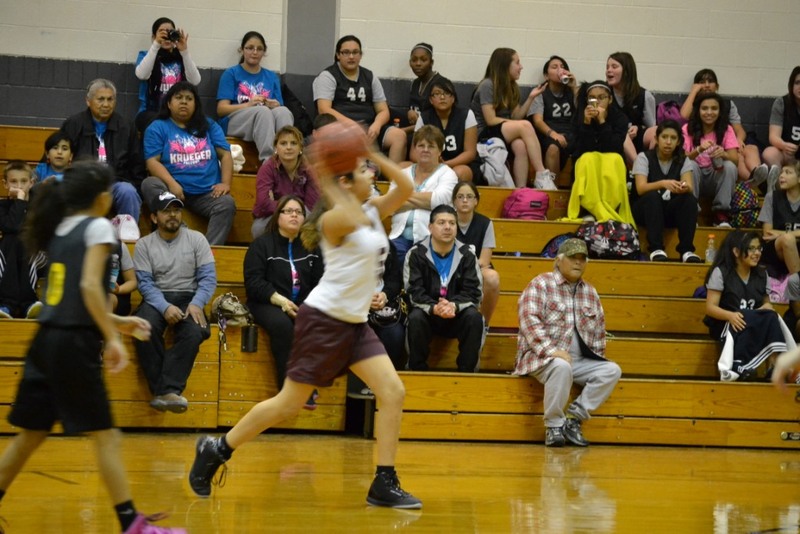 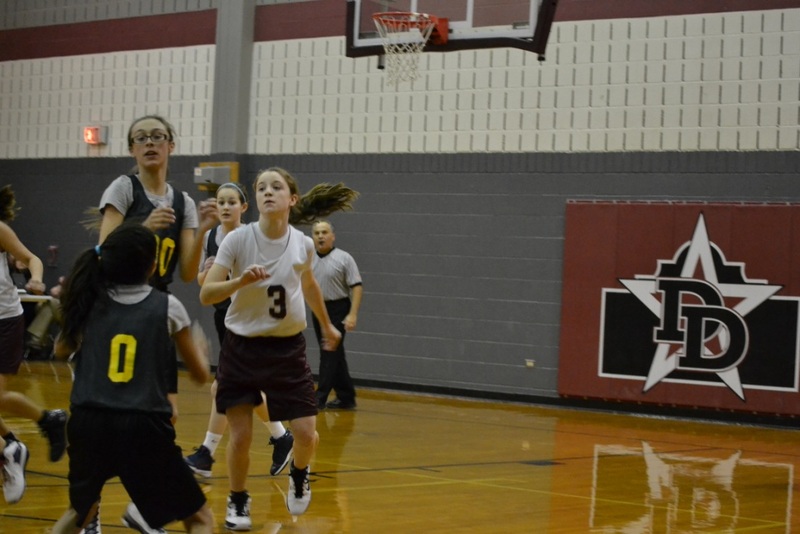 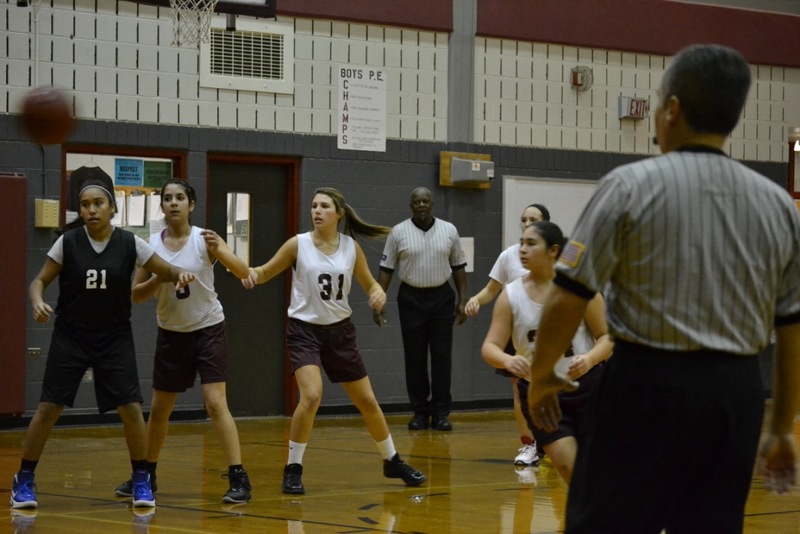 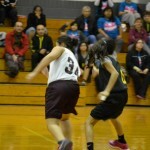 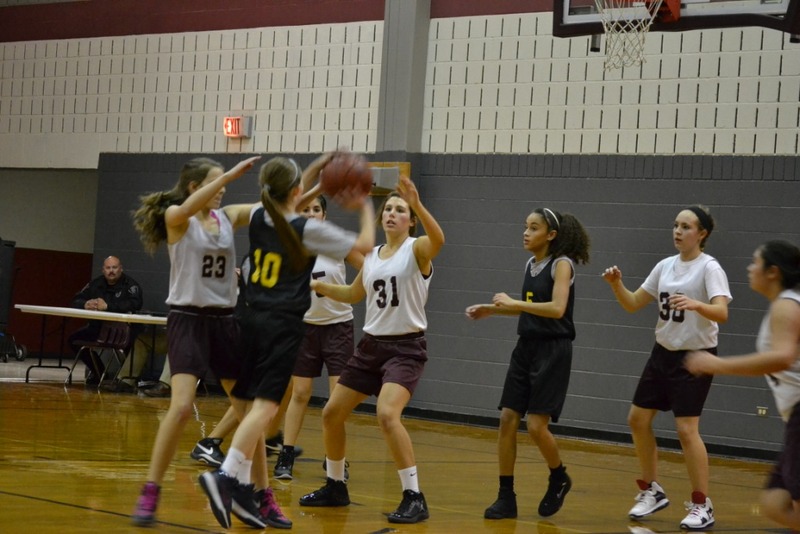 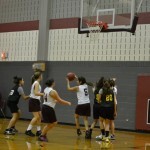 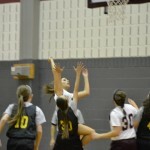 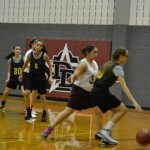 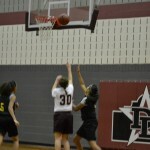 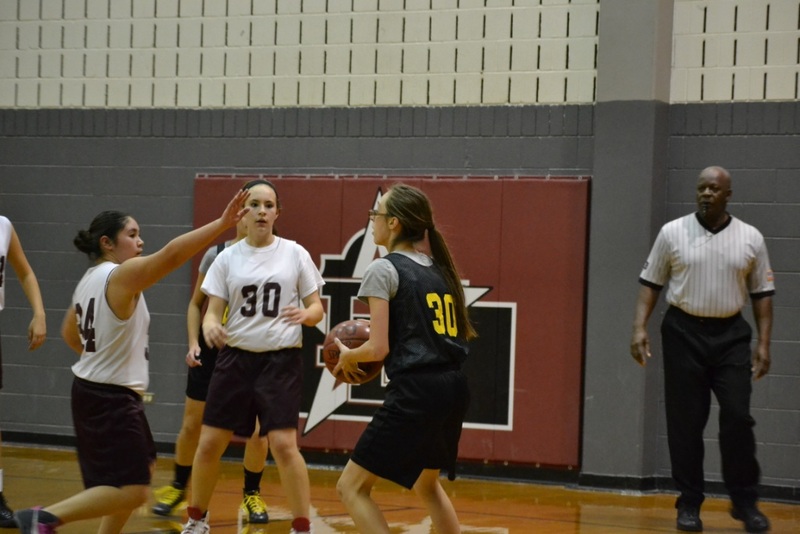 Wednesday night, our girls 7th grade basketball team played a great and exciting game against Kreuger MS. 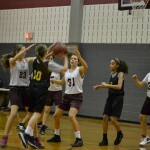 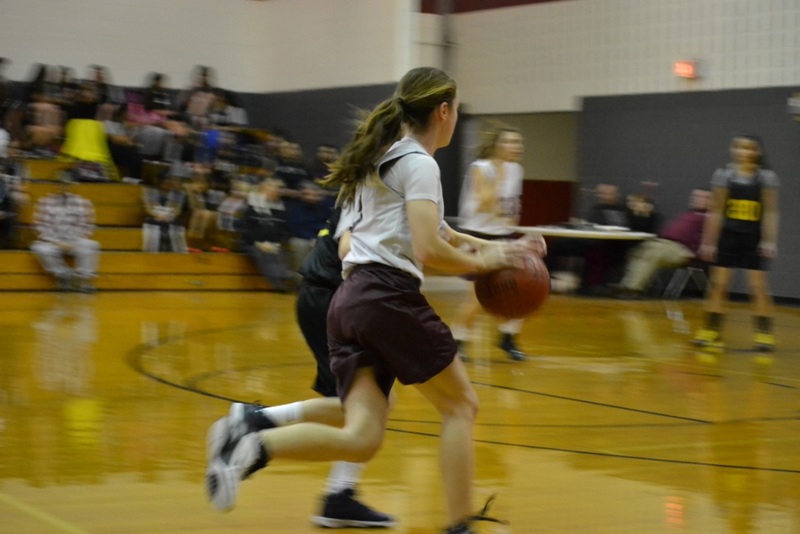 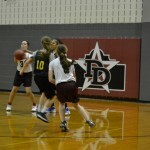 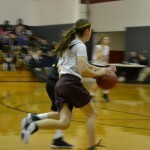 The game ended in a 1 point victory for our girls, while the Kreuger girls missed a shot that rattled in and out of the basket as the time expired. 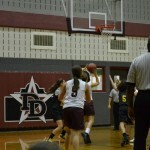 Great game and win! 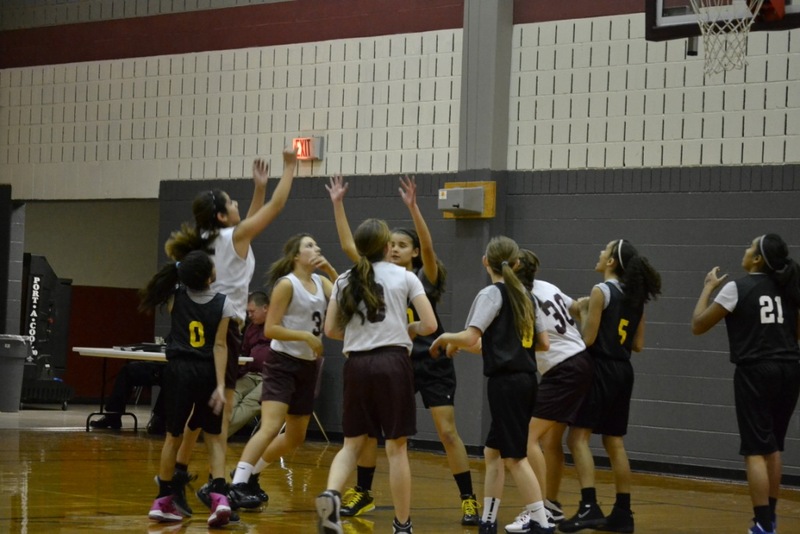 Good job girls! 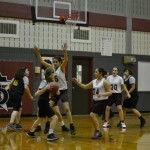 Enjoy some pics! 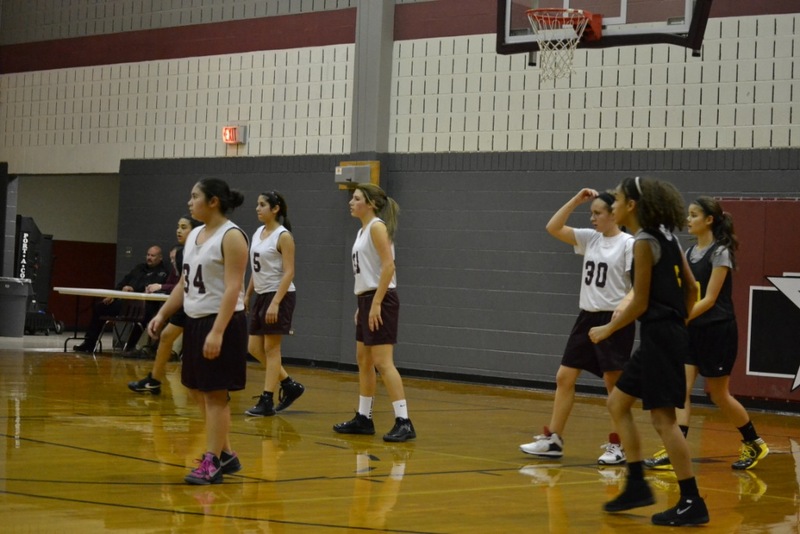 Last Friday, Driscoll’s orchestra, band, and choir performed exceptionally well at the AT&T Center for the San Antonio Rampage hockey game. 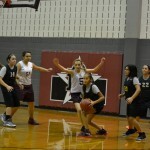 First was the orchestra, who performed Firework by Katy Perry, Clocks by Coldplay, the Final Countdown, and the Pink Panther as the center opened. 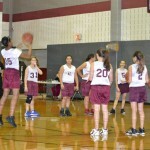 Next was our choir, who performed the Star Spangled Banner. 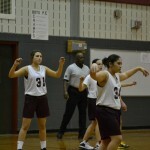 Lastly, the band performed fun tunes during the game in their Superbox. 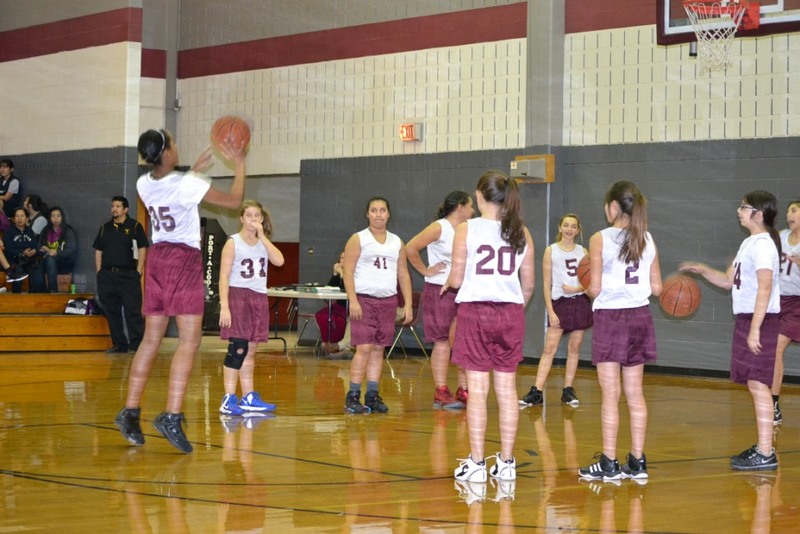 All together, they had a fun time appearing on the big screen, cheering at the game, and having the privilege to perform for the Rampage. 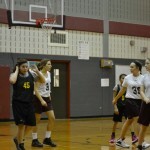 Rampage won against Lake Erie Monsters 4-2. 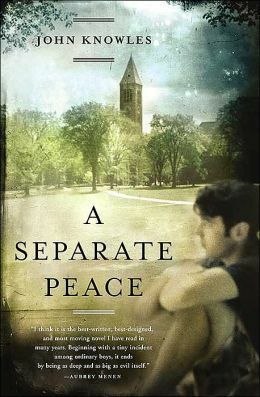 In Mrs. San Martin’s GT class, we just completed an amazing novel, “A Separate Peace”. 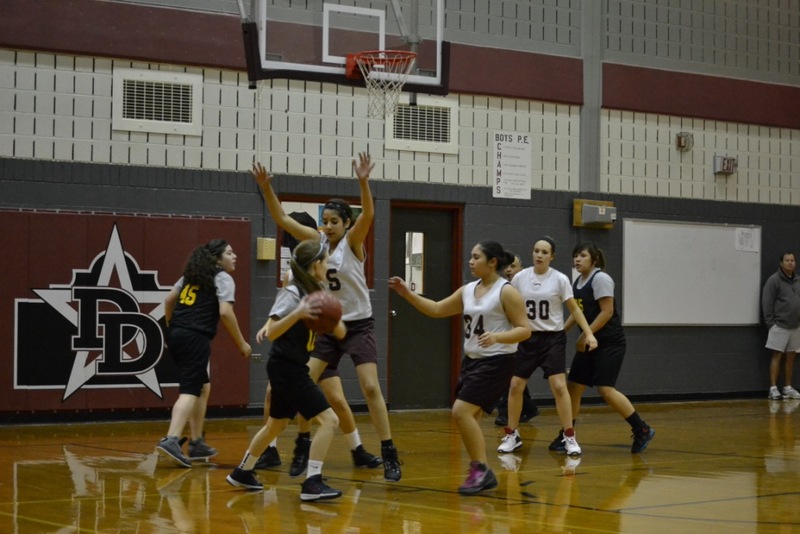 This novel is about a boy named Gene at a preparatory war academy. 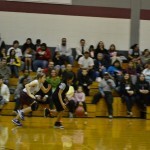 Here, he befriends another boy named Phinneas. 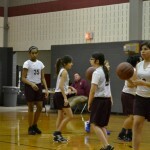 They become best friends and there is a lot of jealousy and suspicion in their friendship. 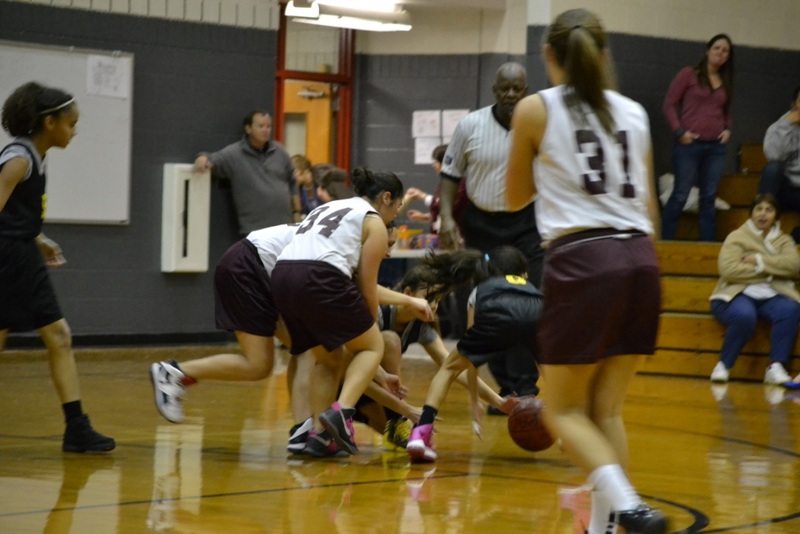 There is a very serious injury pertaining to Finny, which puts their friendship in jeopardy. 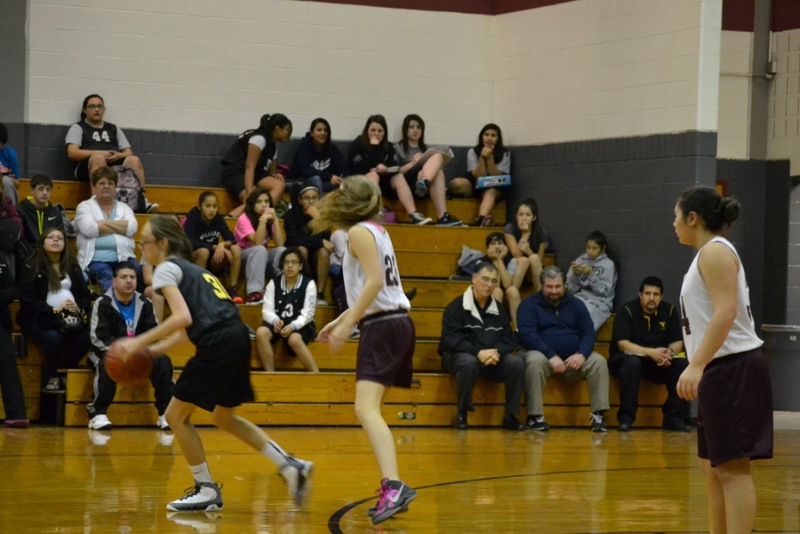 It is a suspenseful novel that teaches you the value of friendship. 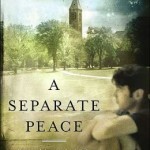 I recommend this novel to anyone willing to read it.